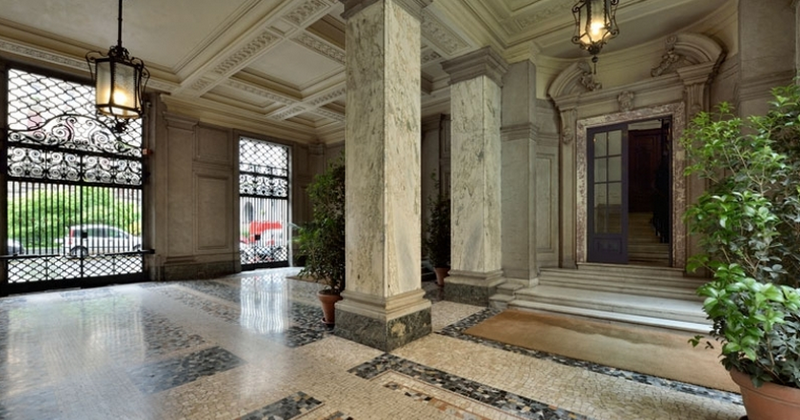 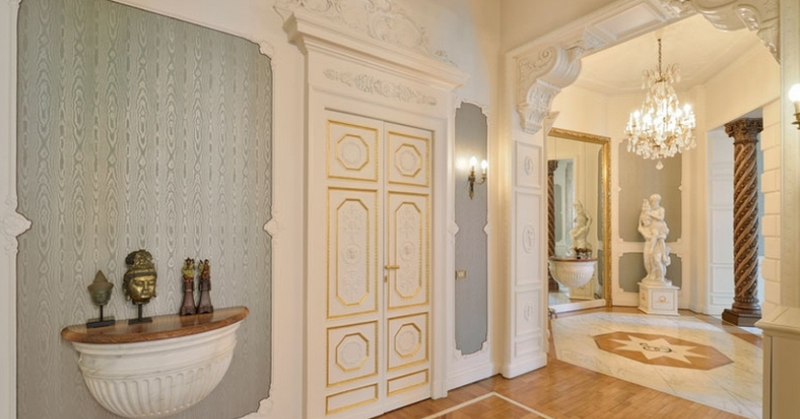 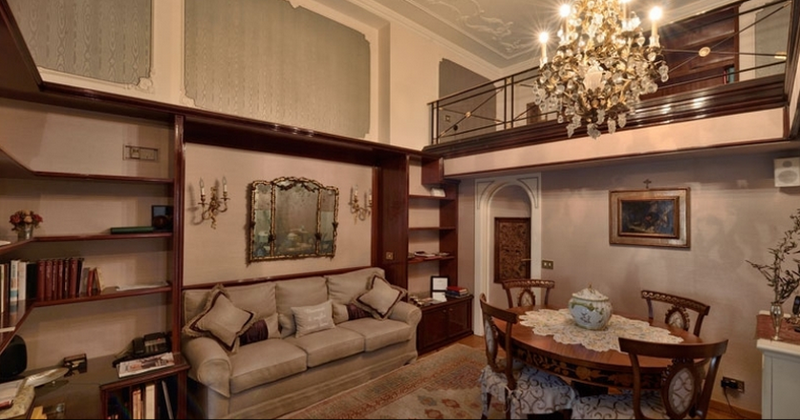 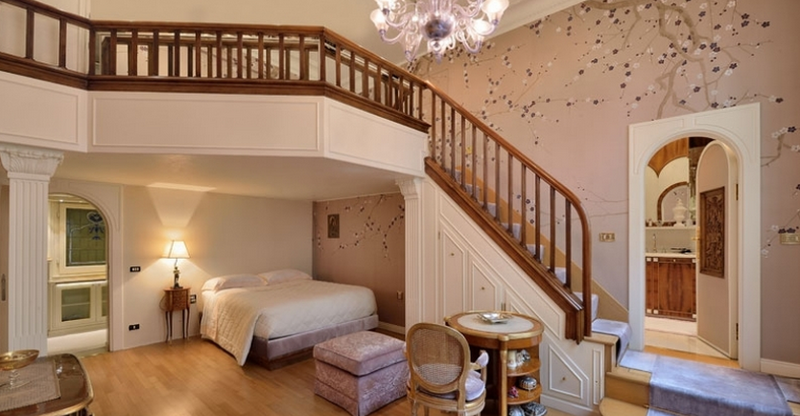 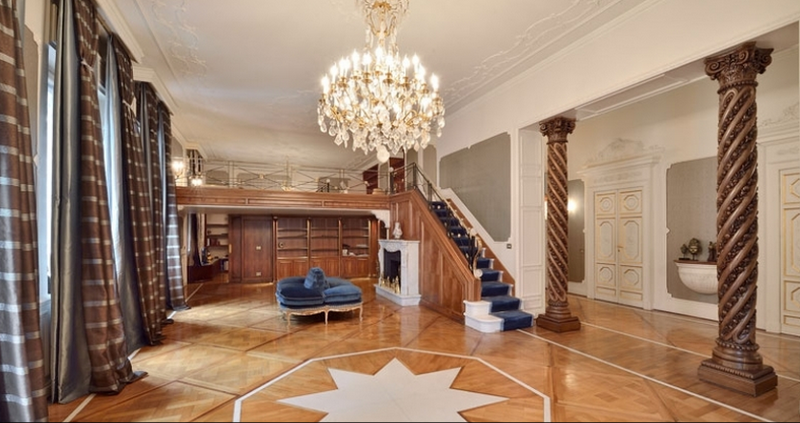 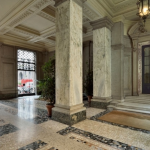 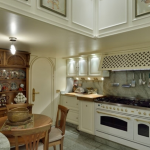 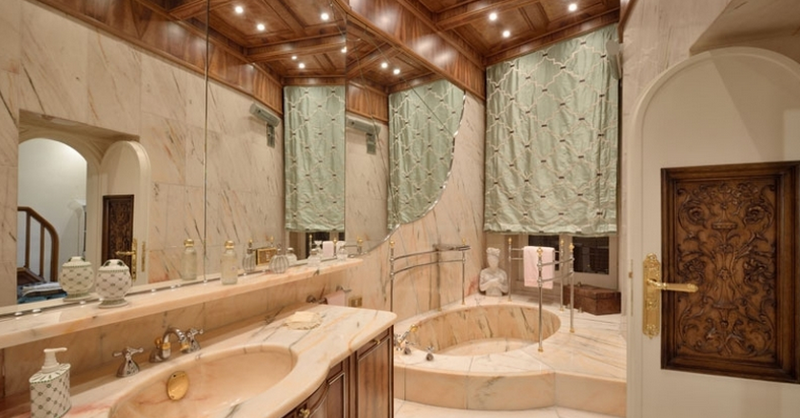 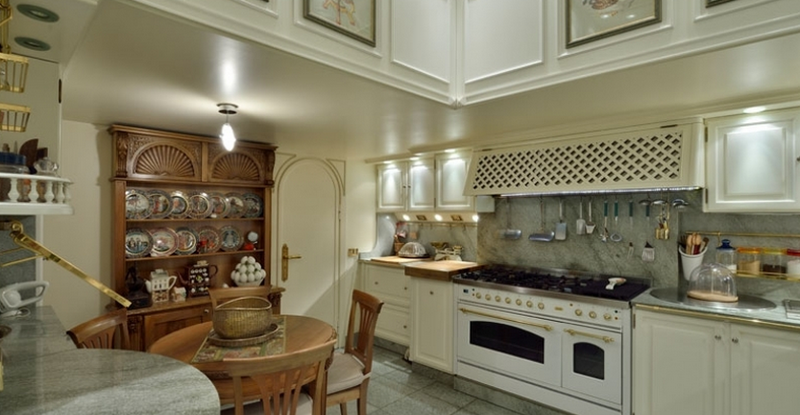 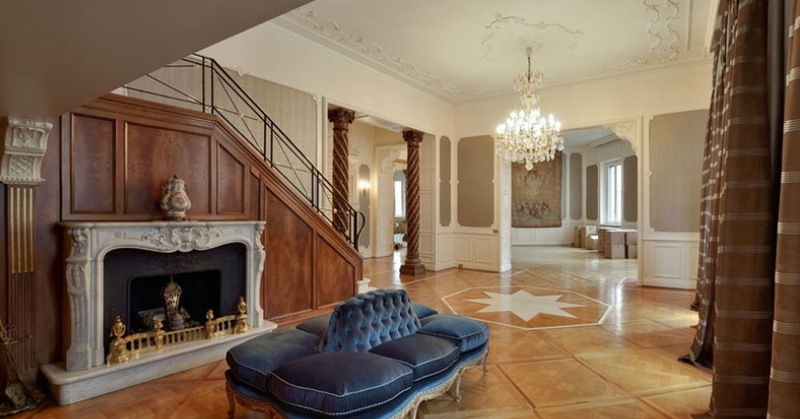 This lavish home is located on the 2nd floor of one of the most prestigious palaces in Milan, Lombardy, Italy. 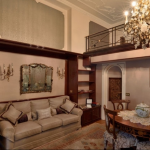 It features approximately 6,100 square feet of living space with 5 bedrooms, 5 full and 1 half bathrooms, foyer, formal living and dining rooms with mezzanine, gourmet kitchen and more. 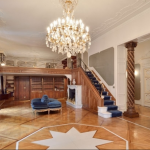 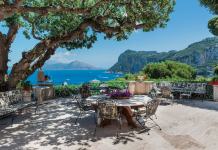 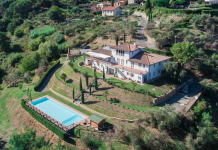 It is listed at €6,500,000 or $8,085,220.